If you are reading this post, odds are you are part of the “cult following” of Fireworks fans. As such, you are probably also aware of the lack of substance on the web related to this (in my opinion) overlooked gem of the Adobe Suite. Running a search for anything Fireworks related will return, at most, one page of semi-relevant articles. Boo! As a designer/developer/do-it-all-myself-business-owner I try to find shortcuts where I can afford them. 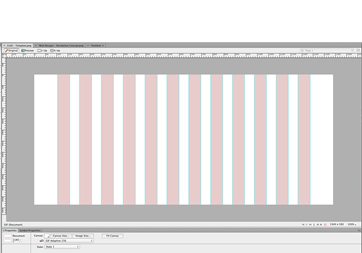 Creating grid templates is not a task I want to be waisting my time with! But alas, running a search for a Fireworks 1440 gird template (to no surprise) returns nothing. So, I took some time last year to create one for myself and thought it would be a nice asset to share. This is a simple 1440 pixel grid template that uses guides and also has a folder titled “grid” with some transparent rectangles filling in the columns — if you like that sort of thing. Enjoy! I don’t see anything relevant at the first site you mentioned…are you sure that’s the domain? Your app sounds interesting! Chris…Scott W. showed me your work today…so I checked out your portfolio…great stuff. I am also a daily Fireworks user. Photoshop is for photos and filters. 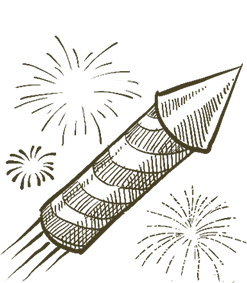 Fireworks is still my favorite for layout and vector art…with minor photo work. I have used Edge Reflow on a couple of prototypes…but still wonder if it isn’t quicker manually. Macheads love Sketch but as a windows user, I love Fireworks so much faster…bad move on Adobe’s part. Anyways, keep up the great work! Brett S.
P.S. Do I know Scott W? My 11:00 PM brain is failing me.